5. A Textbook is not everything! Textbooks are just tools. It’s all up to teachers to make or break. Teachers must adjust how to use the tools as the situation demands. The choices you make with textbooks for your students are important, but the textbook itself is indeed just “a tool”. As I have stressed many times at APRICOT workshops throughout the years, a textbook is “a tool to bring your policy into the classroom”. As teachers, we should all have some kind of policy in place for our students; your policy is what drives you and your students forward together, in the direction you wish to take them. If possible, we should form this policy before we choose a textbook for our students. As you probably know, no textbook is perfect. And LEARNING WORLD is no exception. 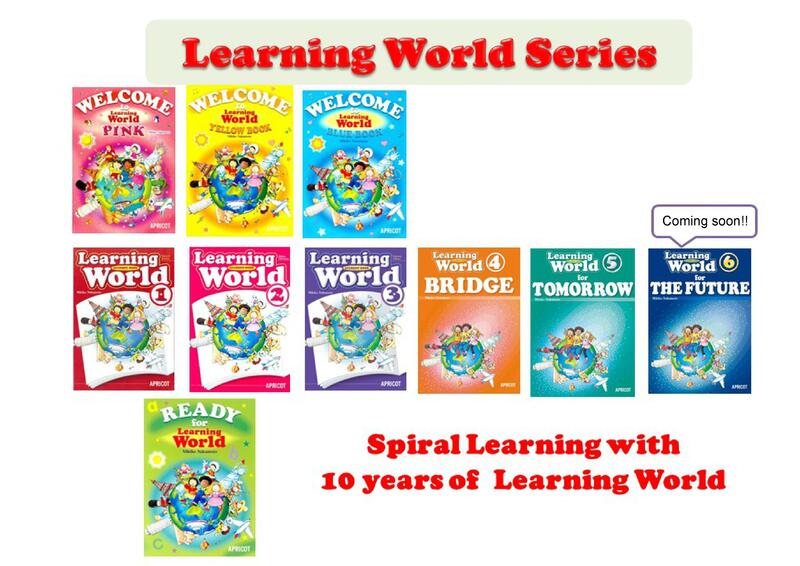 Over the years I’ve heard many, many teachers complain about certain textbooks – including LEARNING WORLD. Complaining teachers are usually very short on specifics on why they have problems with certain textbooks, and when I ask them “What’s your policy?”, they are usually unable to answer. 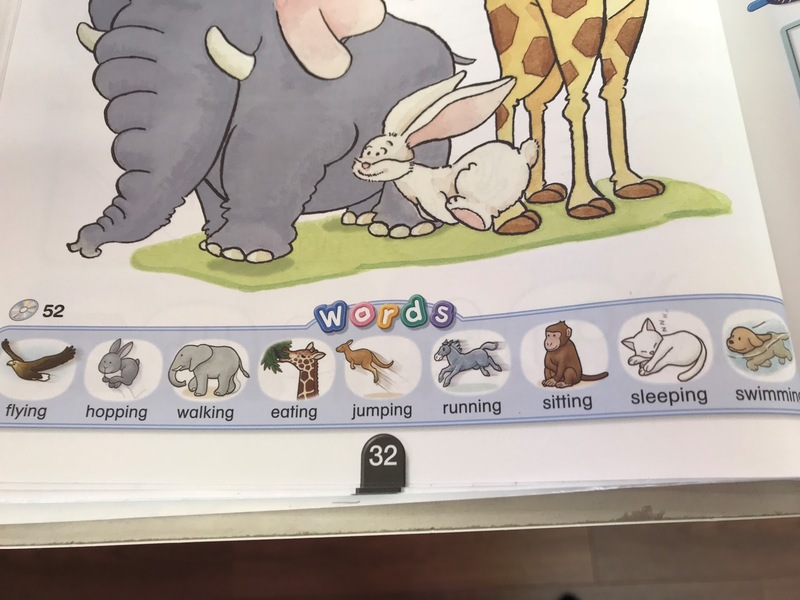 Sure, in class I occasionally make adjustments to the content and arrangement of LEARNING WORLD here and there to suit the needs of my students. But I don’t complain because the decision to adjust was entirely mine. Furthermore, I’m absolutely in no rush to shop around for a possible replacement textbook because LEARNING WORLD is for me the best textbook (or “tool”) for the policy I have in place for my students. What kind of adults do you want your students to become? What kind of adults will tomorrow’s society need? Once you have the answers to these questions, then everything you do in the classroom should be under the assumption that your students have already become these adults. For example, if you want your students to become adults who can create new ideas, then give your students lots of opportunities to create new ideas NOW. Or if you want your students to become adults who can express themselves, then give your students lots of opportunities to express themselves NOW. With this principle in place in your classroom, then you are able to make better choices regarding textbooks, and you are better equipped to make adjustments within them where necessary. Remember, “a textbook is a tool to bring your policy into the classroom”. 4. Evaluate your lesson on how successful each student feels. Whoa, now this is a big one. This point asks teachers to really ask themselves “Why am I teaching English? What do I want my students to achieve by taking my lessons?” In most countries around the world where English is taught as a foreign language, teachers (and students) are very clear on what they want lessons to result in: the ability to speak English. 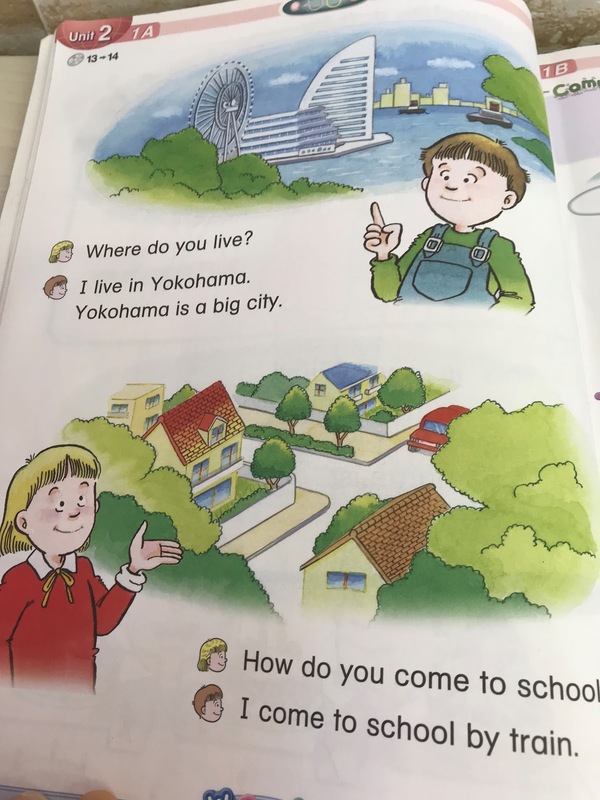 In Japan however, our English education is not geared towards this aim at all. 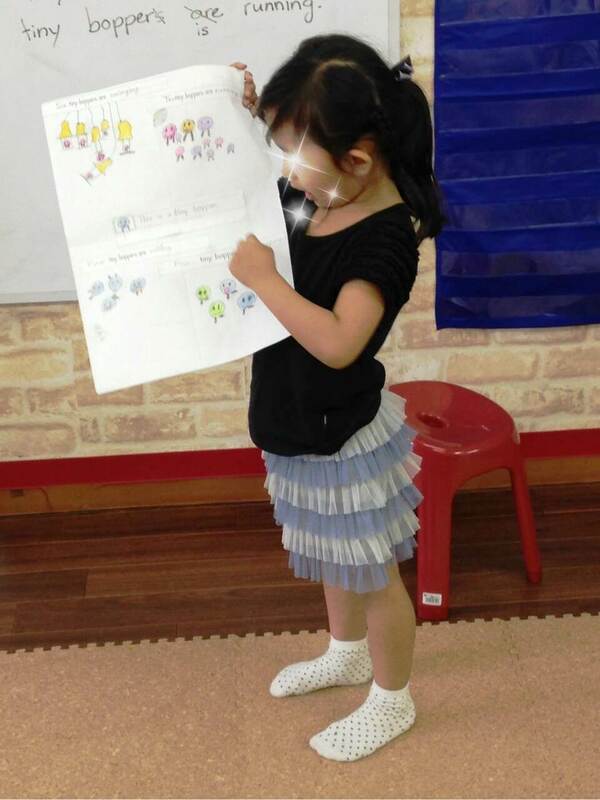 As you may know, I teach in a small English conversation school for kids in Setagaya, Tokyo. I have a class on Mondays with 5 junior high students. Three of them enjoy speaking out and the seize on every opportunity I provide to do so. The fourth student isn’t really as expressive as her classmates, but will answer any questions addressed to her directly. The other student is fairly new to this class, he is the only boy in the class, and isn’t yet comfortable with speaking out. Last week, during an activity that required the students to share information in order for the activity to move forward and be completed, the young boy was not cooperating at all, and this was becoming frustrating for the girls because they really needed the information that he had! This comment, I felt, very adequately summed up Japan’s junior high English education: English is not studied as a language for the purpose of speaking it, rather its grammar rules and vocabulary are memorized only for examinations. My student’s comment to her classmate also confirmed that my lessons were indeed providing an alternative to her school education, and that is what I believe all of us outside the public school system should provide. As Kawahara-Sensei points out, this should be the basis of our lessons – whether we are using LEARNING WORLD with our students or not. This is exactly right. Kids on the whole will speak when they need to. So creating that need by way of situations in the classroom, is a major responsibility of their teacher. Try asking students to open their textbooks, but don’t tell them the page number. This situation will elicit “What page?” from the students. 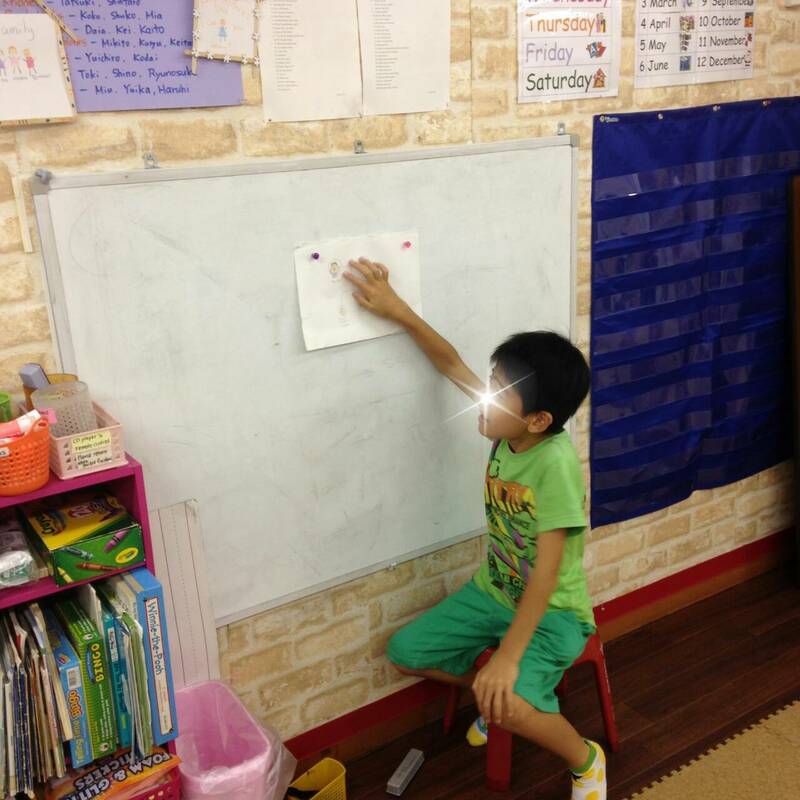 Try standing directly in front of the whiteboard as students are copying information from it into their notebooks. This situation will elicit “Excuse me” from the students. There are countless situations to create for students in the classroom. Each situation needs to be created for the specific purpose of students’ output. 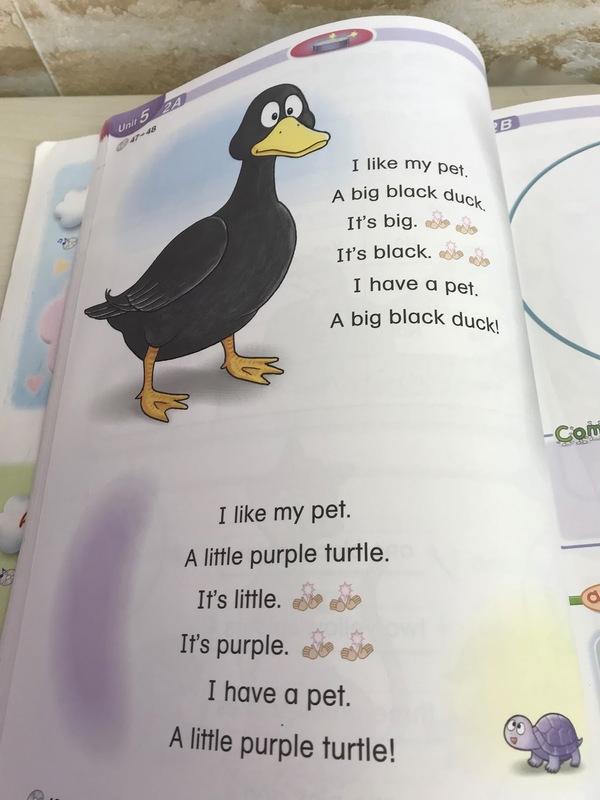 If your students don’t know the English expression for the English you are trying to elicit, then give the expression to them at that time, then try to elicit it from the students in the same situation a short while later. Eventually the amount of English your students can use will grow, and so will their feeling of success with English.